A research team from Tomsk Polytechnic University led by Professor Sergei Arbuzov from the Geology Division is exploring the conditions and factors of accumulating valuable and toxic impurity elements in the coal basins and deposits in North Asia. To date, the TPU collection consists of over 10 thousand samples of coal and coal-bearing rocks. The scientists told about part of them in an article recently published in the International Journal of Coal Geology. 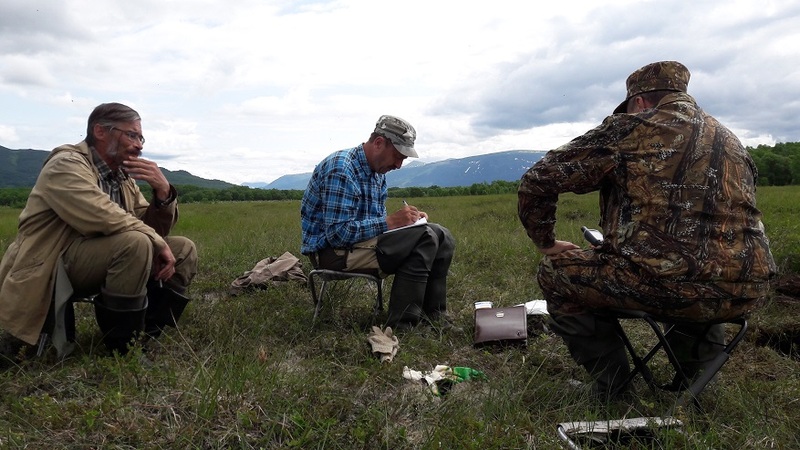 Photo: The research team in Apacha (Kamchatka). Prof Arbuzov is in the middle. 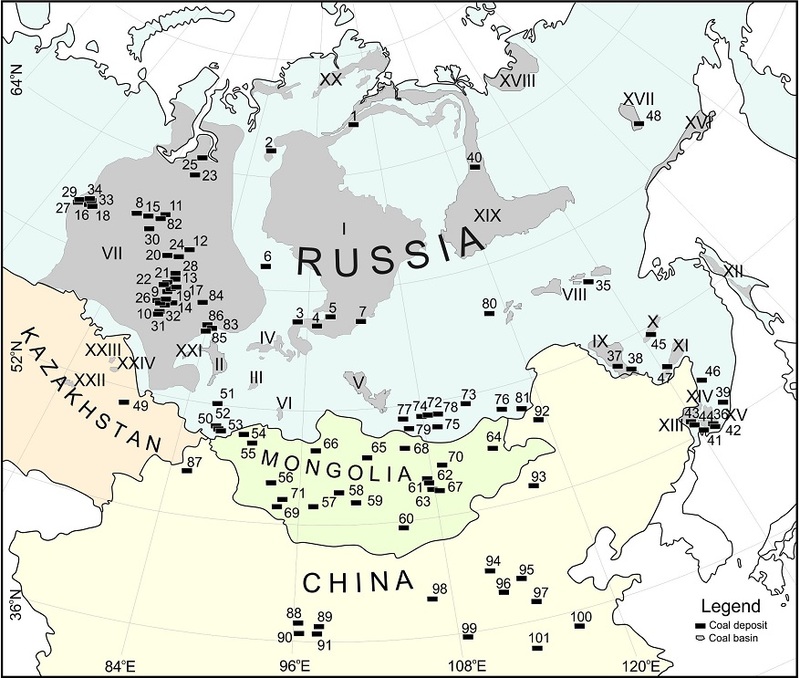 In the article, the scientists commented on the geochemistry of rare-earth elements in north Asia, in particular in Siberia, the Russian Far East, North China, Mongolia, and Kazakhstan. The study was conducted in the framework of the project The Conditions and Factors of Accumulating of Valuable and Toxic Impurities in Coal Basins, which was supported this year by the Russian Science Foundation (RSF). Using the examples of coals in north Asia, the scientists published the basic patterns of accumulation and distribution of rare-earth elements in coal deposits, the nature of their enormous high concentrations in coal beds. It was shown that as the extent of coalification increases (ripening of coal) in the sequence of peat brown coal-stone coal-anthracite, the forms of lanthanide occurrence change from predominantly organic to predominantly mineral. ‘I have been studying elements in coal basins and deposits for over 20 years. I can confidently say that to date our sample collection of coals and coal-bearing rocks is the largest in the world. We received circa 10-11 thousand samples. These are explored deposits in the Asian part of Russia, i.e. in Siberia, Far East, as well as 22 deposits in Mongolia, major objects in Kazakhstan, all deposits without exceptions in Iran, individual deposits in Armenia and China. Photo: Territories studied by Prof Arbuzov's team. According to the TPU researcher, in some cases the wealth of coals can be a negative factor from the environmental perspective. For instance, part of the coals of the Donetsk basin, which is in the vicinity of one of the largest mercury deposits Nikitovskoe, can be enriched with mercury. Its content in some coal beds close to the deposit reaches dozens of grams per ton. It is considered that a gram is already a limiting content above which coals cannot be used for household purposes. 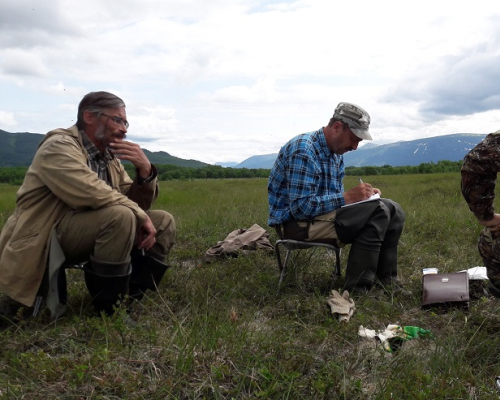 This summer the professor’s team took samples at coal deposits in Kuzbass, the Minussinsk basin in Khakasia, the Irkutsk basin, as well as in Kamchatka, Sakhalin, and Primorsky Krai. The team also plans an expedition to Dixon (Krasnoyarsk Krai). 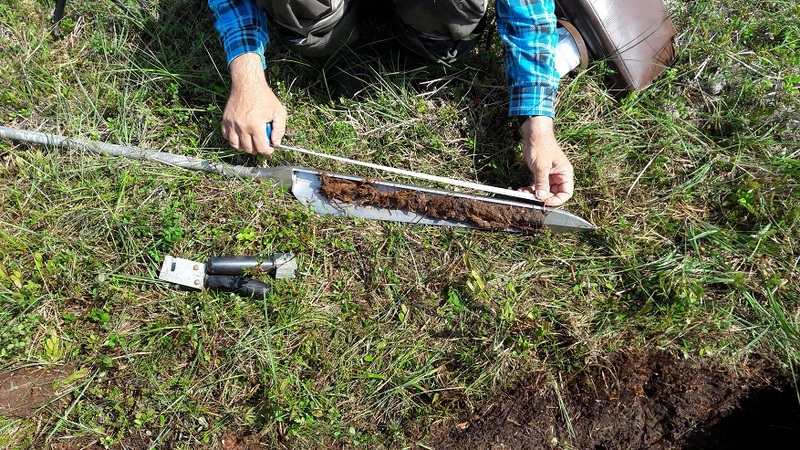 Photo: Sampling process in Apacha (Kamchatka). The team of Sergei Arbuzov consists of TPU geology scientists Bulat Soktoev, Sergey Il'enok, Antonina Mezhibor, Alexey Vergunov, Andrey Ivanov, head of the coal geology department of the A.P. Karpinsky Russian Geological Research Institute (VSEGEI) Vladimir Vyalov, research associate of the Far Eastern Geological Institute (FEGI) of the Far East Branch of the Russian Academy of Sciences Igor Chekryzhov and others. In the next two years, in the framework of the project, it is planned to further study the regions, catalog anomalies, develop models for the basic types of metal-bearing coals, elaborate criteria for their prediction and identification.